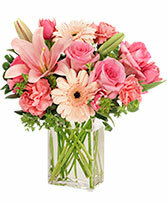 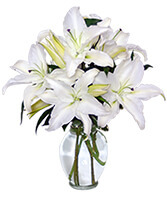 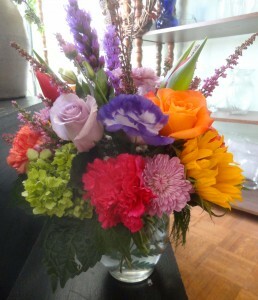 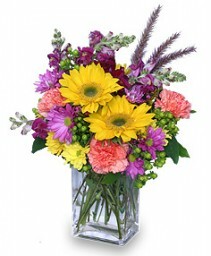 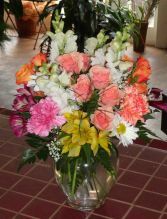 When the occasion really matters Montgomery Florist is the florist you can trust. 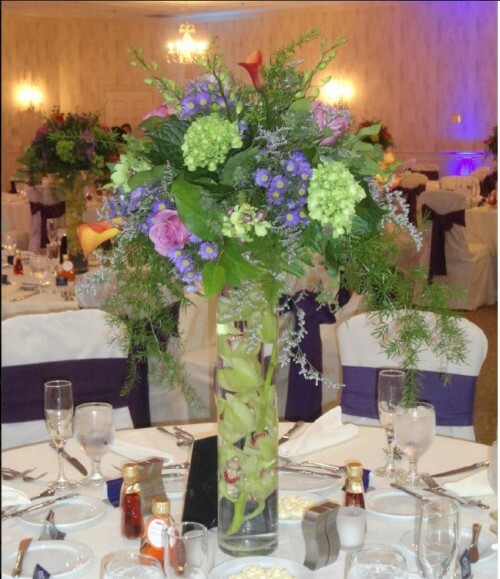 We are wedding specialists, full of great ideas for your wedding. 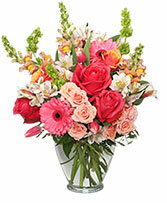 Please call and make an appointment for a free consultation. 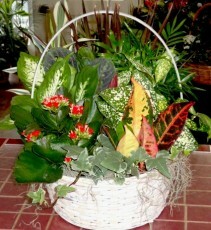 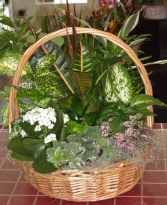 Fruit and gourmet baskets are appropiate for any occasion.They make great business gifts. We also love doing chocolate and junk food baskets or a salty snack basket. 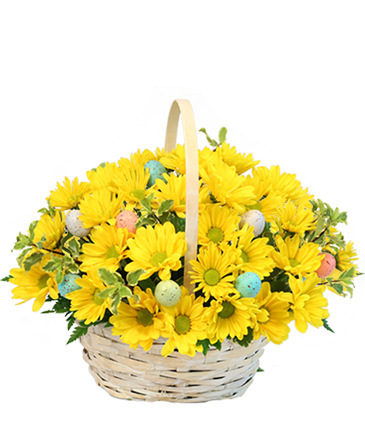 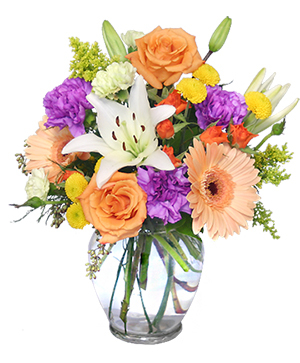 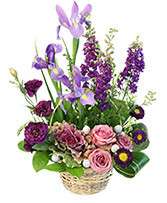 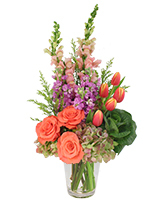 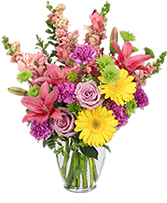 You may certainly order these products directly from our web site or call us so we may customize your basket or floral arrangement for that matter. Bright and colorful fresh flowers,dishgardens and plants are a perfect way to shine a beacon of light into someone's life. No better way to let a person know you're thinking of them. 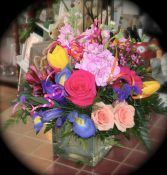 Montgomery Florist owners Ellyn And Steve each have over thirty years of successful experience at putting smiles on thousands of faces.